Tomorrow you can get your hands on a slick Air Jordan I Low OG. This colorway features the colors of grey, black, and white. 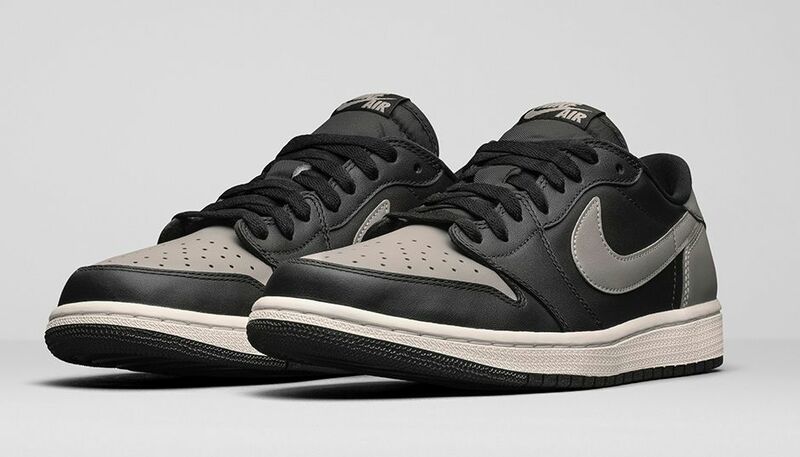 The Air Jordan 1 Retro Low returns again with a clean black leather upper with Medium Grey Swoosh. The remastered low silhouette keeps its classic look with the signature Wings logo on the heel, and OG Nike Air logo on the tongue. The Air Jordan 1 Retro Low OG drops on Nike.com Wednesday, 30 December for $130.00. This week in an exclusive interview Ahmad Rashad talked with Bugs Bunny on his latest partnership with MJ and the Jordan Brand. Bugs shed some light on his long-standing relationship with Jordan and detailed some of their most notable adventures. Check out the complete interview! 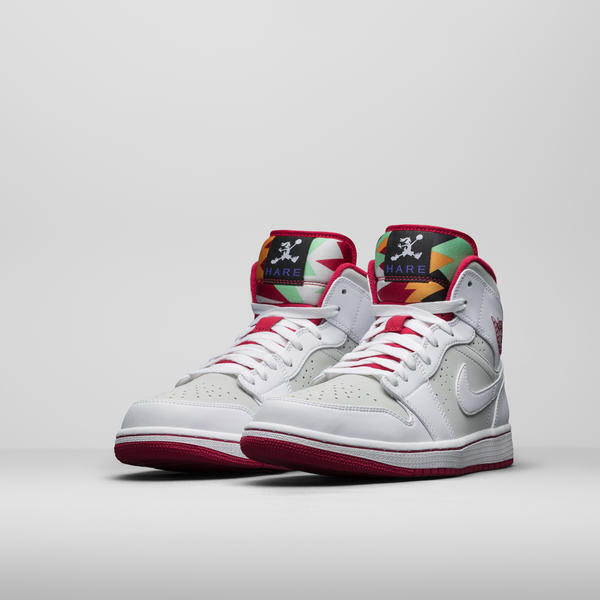 This weekend Jordan Brand releases the Air Jordan 1 Mid “Hare” and the Air Jordan 1 Mid Lola. The “Hare” takes a playful nod from the Bugs with a white and silver upper, juxtaposed by the multi-colored tongue inspired by Bugs’ signature carrot. 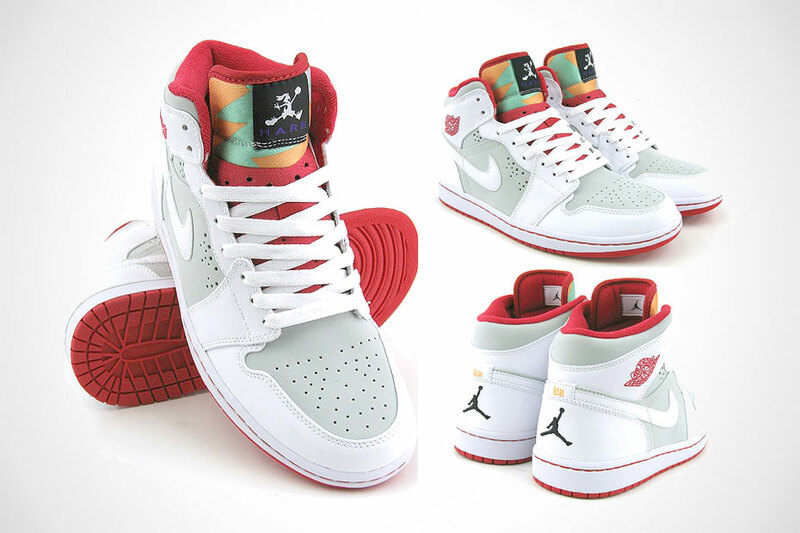 The iconic Hare Jordan graphic adorns the tongue, in addition to the “Hare” wording located on the heel. The “Lola” version, honors Bugs’ feisty better half by featuring a shimmer and wheat upper with soft pink accents. A decorative Hare Jordan graphic is displayed on the tongue, in addition to pink glaze and mint green color pops. Both shoes will release this Saturday, April 4, at select retail stores and Jordan.com. The beloved ‘French Blue’ Air Jordan 7 Retro returns newly remastered. The premium white tumbled leather upper is accented with French Blue, Flint Grey and University Blue. 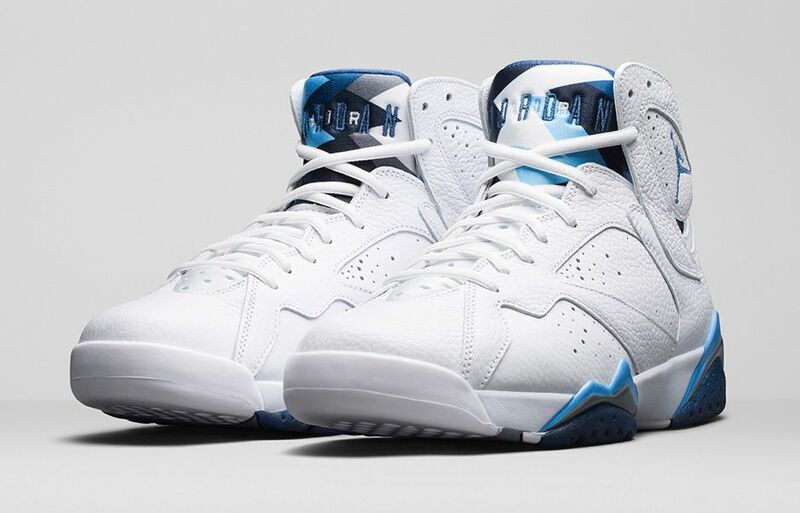 Get yours on January 24 on Nike.com (10am EST/7am PST).The Air Jordan VII French Blue was first released in 2002. It features a white-based tumbled leather upper with French blue and flint grey accents. The Air Jordan 1 “Hare” is coming back this year. 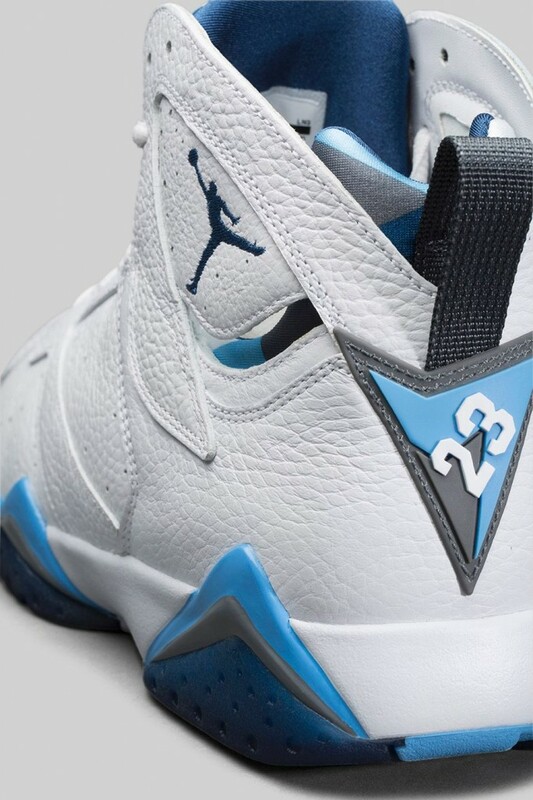 The shoe is inspired by the Air Jordan 7, which is the Jordan sneaker that will be showcased in 2015. 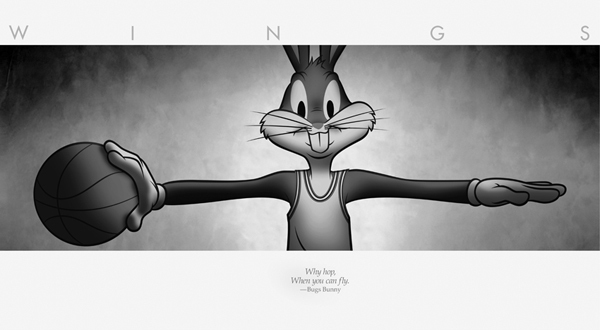 The sneaker is a reference to the Bugs Bunny/Michael Jordan connection that was frequently used in TV and print ads in the early 90s. The “Hare” Jordan 1 Mid will release in later this year. 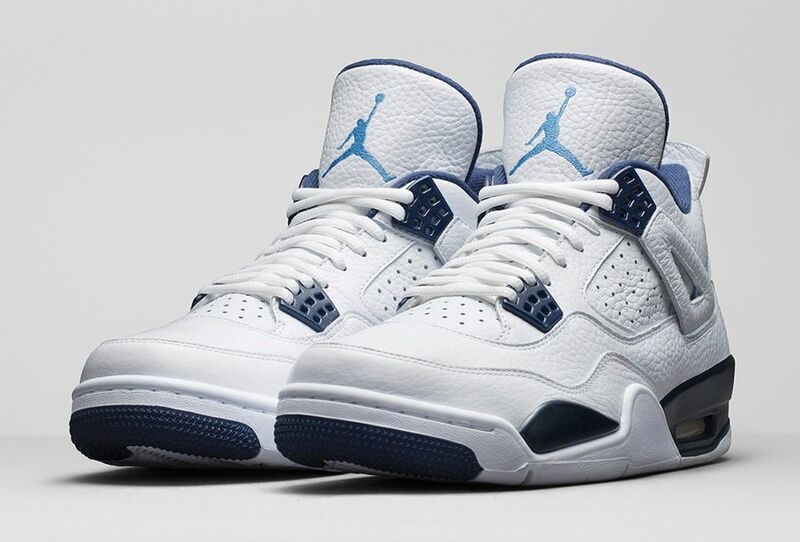 Originally released back in 1999, this Air Jordan 4 Retro colorway returns, remastered. A premium white tumbled leather upper is accented by Midnight Navy and Legend Blue. Get yours on January 10 on Nike.com (10am EST/7am PST). Jordan Brand will be releasing the Air Jordan 11 during the holiday season. It one of the most anticipated colorways. 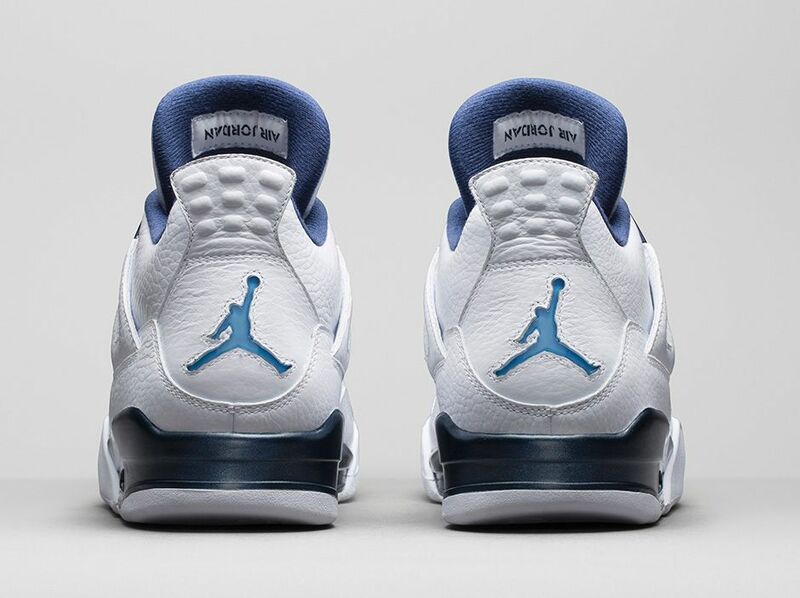 It is the “Legend Blue” colorway. This XI has a mostly all-white upper with some legend blue accents and a black inner lining while sitting atop an icy outsole. It will sell for $200 and will be available December 20th. 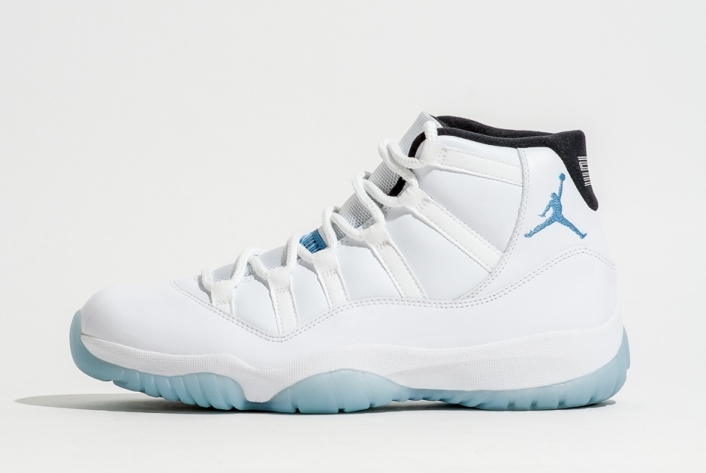 The Air Jordan 11 “Legend Blue” is sure to top plenty of wish lists. 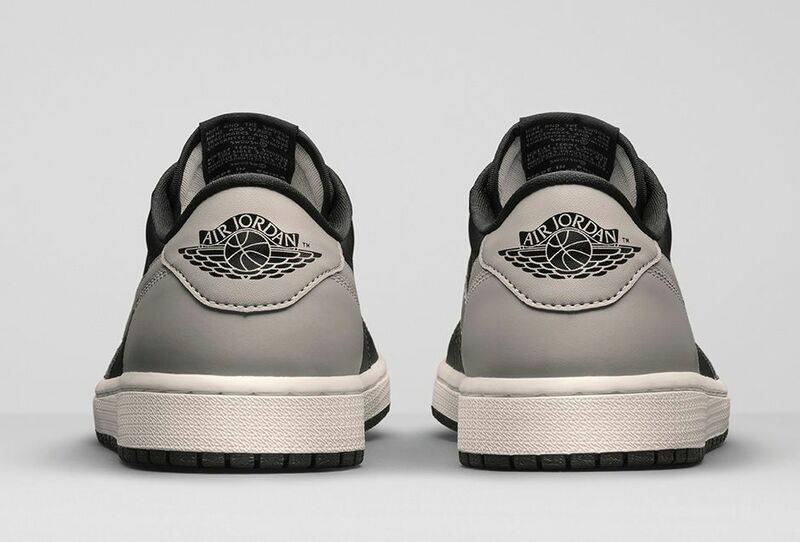 This Saturday the Air Jordan 1 comes out. 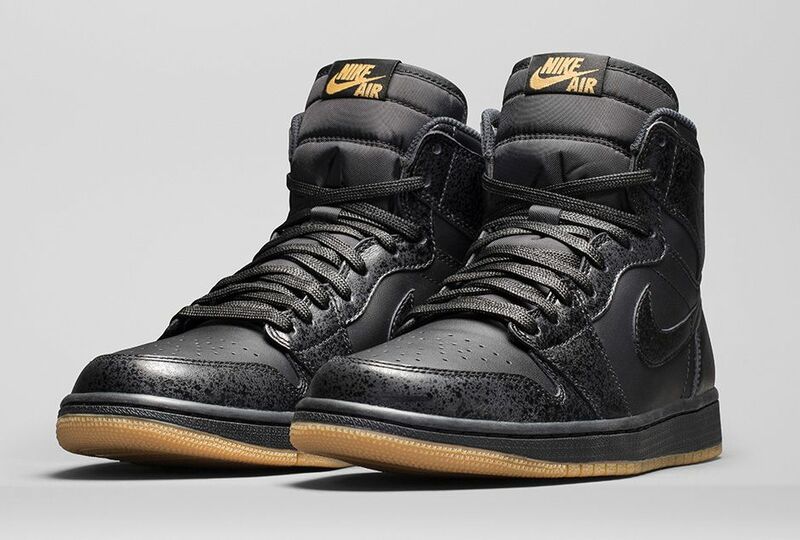 The time-honored classic Air Jordan 1 Retro High OG gets a monochrome black leather upper. The Gum Light Brown outsole and Nike Air logo on the tongue tag tie the look together. Available on Nike.com on December 6 (8am EST/5am PST). 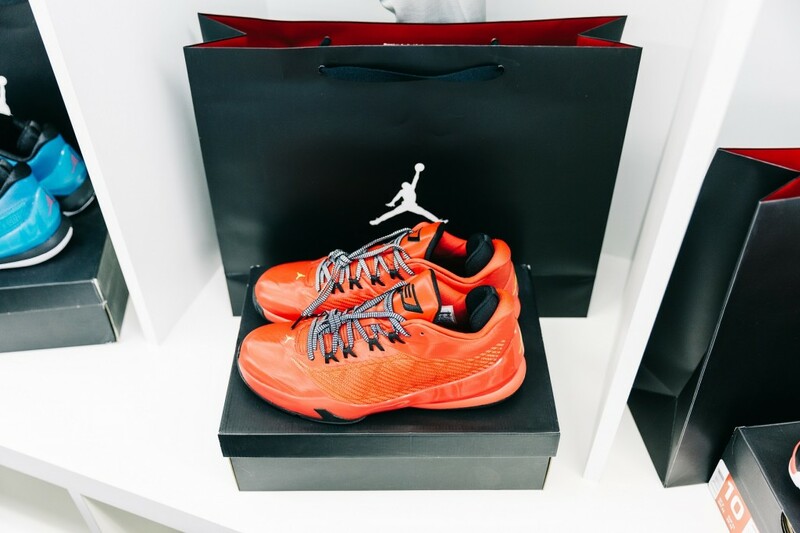 This past weekend marked the launch of the latest shoe in the iconic Air Jordan franchise, the Air Jordan XX9. 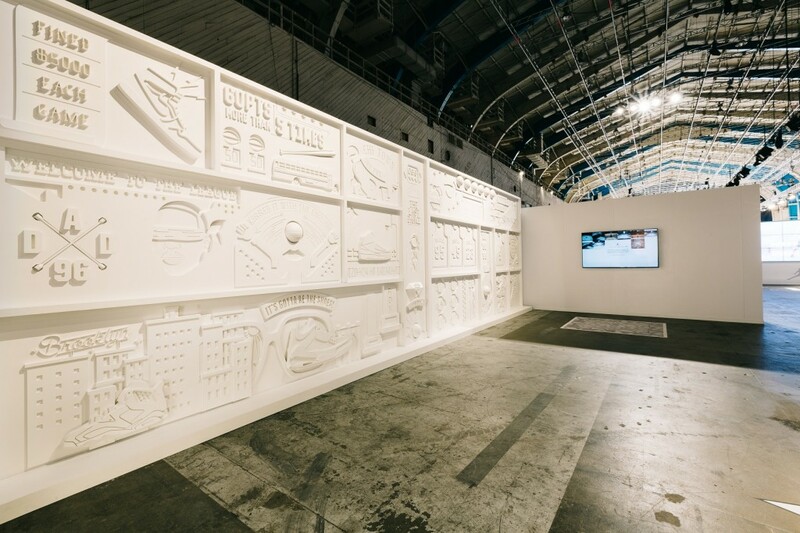 Following a full summer championing performance basketball across North America and around the world, the brand hosted a celebration of flight in New York and Los Angeles as consumers lined up for their first chance to take home the game shoe. To celebrate launch weekend, the brand hosted events on both coasts. 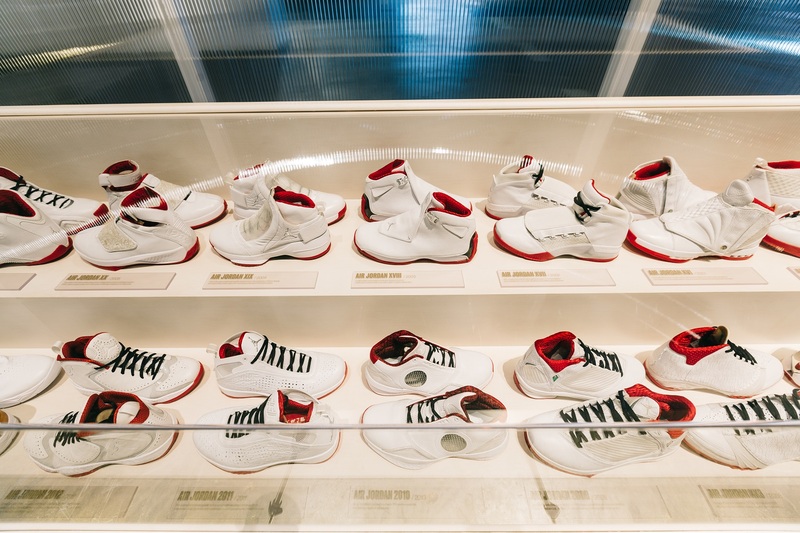 In New York, it took over the Footaction store adjacent to Flight 23 at Footaction so consumers could try the AJ XX9 before buying it. 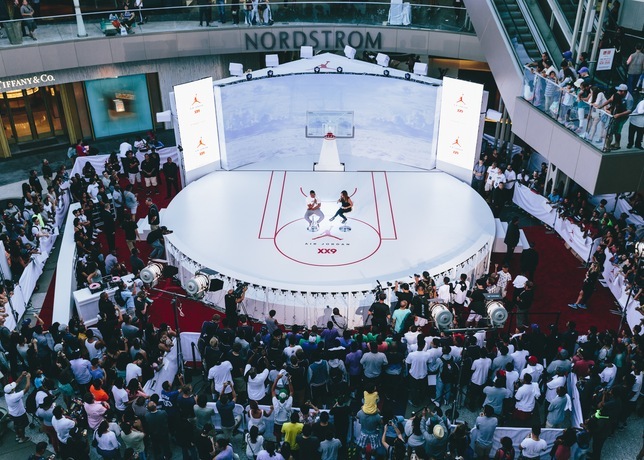 In Los Angeles Jordan Brand’s Russell Westbrook hosted a takeover of the Center Plaza at Santa Monica Place. 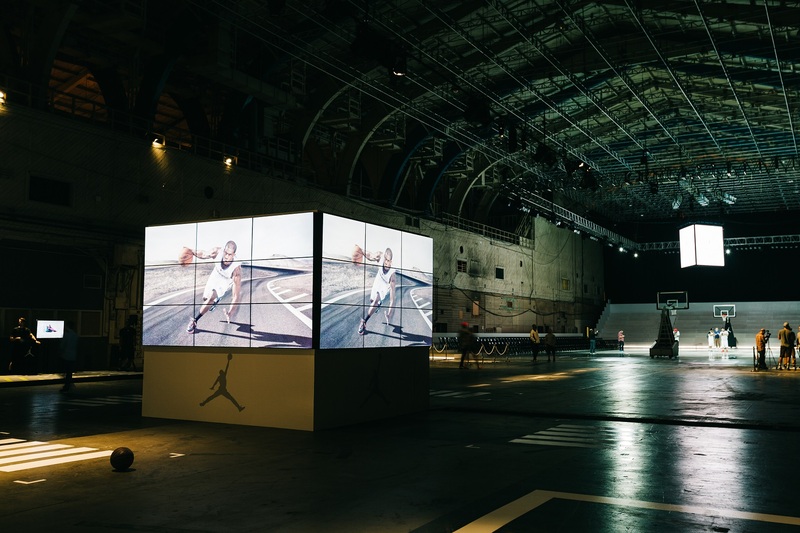 Serving as a platform for attendees to take flight, consumers took home a digital gif of themselves dunking in the Air Jordan XX9. 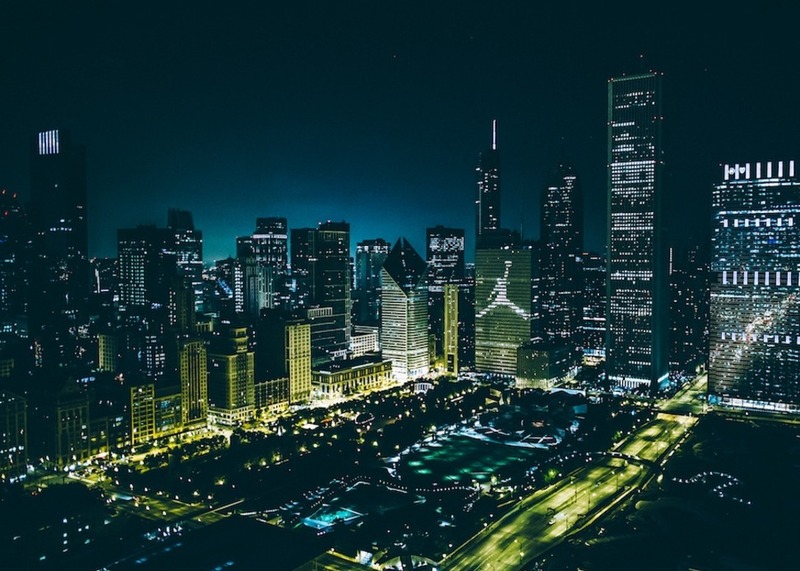 The journey for the Air Jordan XX9, has only just begun. 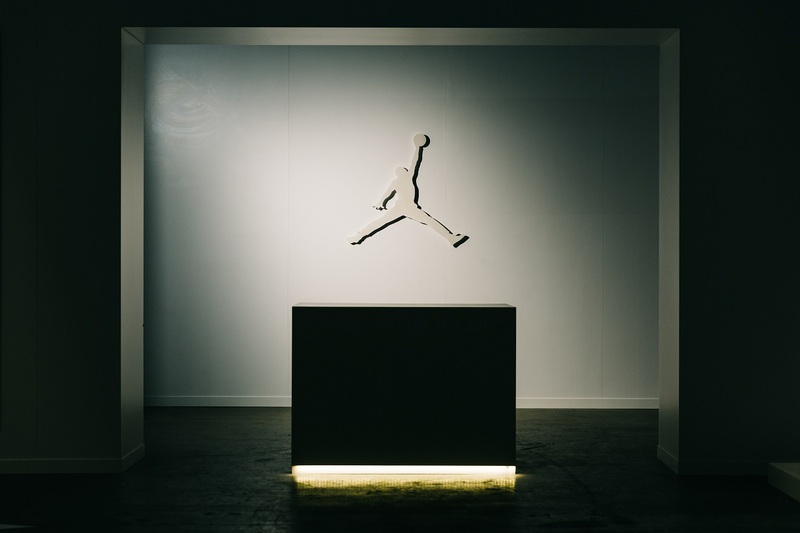 Over the weekend Jordan.com released its first innovation page that allows consumers to dive deeper into the technology behind its latest game shoe. The page gives a breakdown of FlightPlate illustrating how these elements combine to give athletes first-step supremacy, second-jump dominance and jump-shot boost. Jordan Brand also released the “Get Up” commercial. ” The video invites the world to grab a pair of Air Jordan XX9s and #TakeFlight, fulfilling a desire we’ve all had since birth. “Get Up” will be featured on the brand’s Facebook, Twitter and YouTube channels. The Future gets bright with a blast of Volt on the one-piece woven upper and full-length Air outsole. 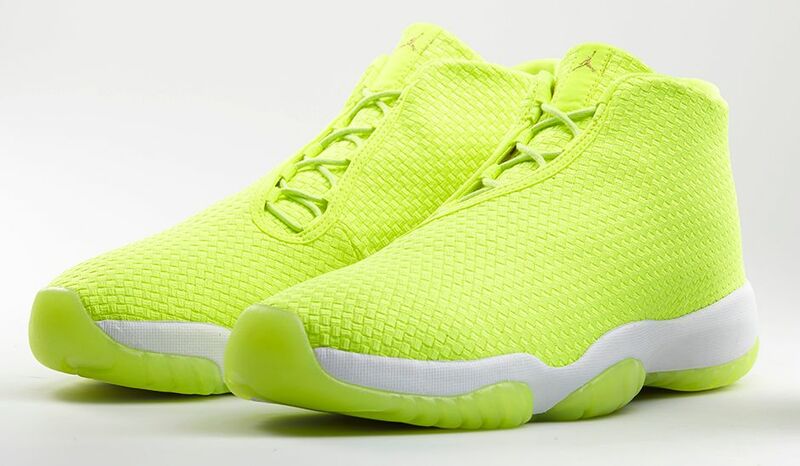 Stand out in the latest colorway of the Jordan Future. Available on Nike.com May 17. The newest colorway in the Air Jordan Elements collection, the Air Jordan 5Lab3 combines the body of a classic Air Jordan 3 with the iconic reflective elements of the Air Jordan 5. This model’s all-black, smooth upper fully reflects light. 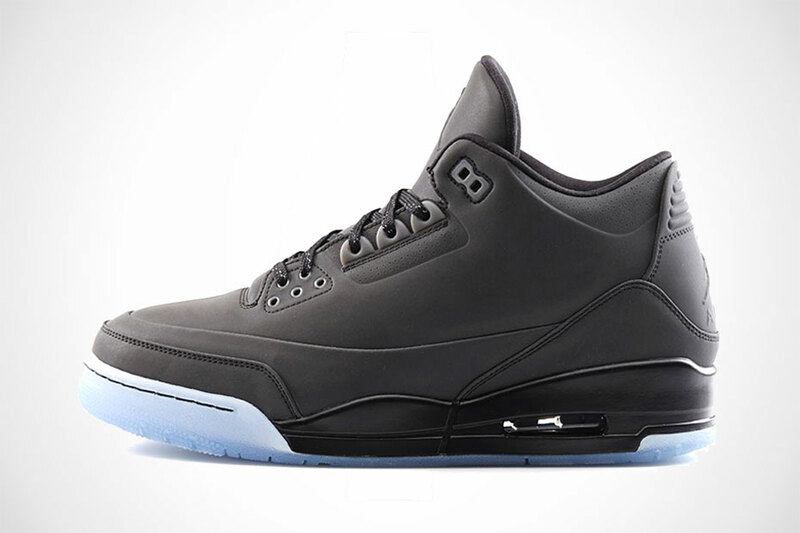 Just like the Jordan Future the 5Lab3 will be available on Nike.com on May 17 at 8am EDT/5 am PDT. Sneakerheads and Kicksologists are looked on by others as a different sort of breed. My passion for sneakers started up when I was in middle school. The Air Jordan V was the hottest pair of kicks around at that time. Even the Fresh Prince would rock them in Bel-Air. I never got a pair of the AJV’s, but I did score the Bo Jackson Nike SC Trainers. From then on I was always fascinated by what sneaks NBA players were wearing. Now more than ever the shoe game has gotten as big as a line outside a Footlocker for a Jordan retro release. People are loving the fact that things like Facebook, Twitter, and Instagram exist. It now allows them to show off their collection or the pair the just scored after waiting five hours in front of a computer on a Saturday morning waiting for their kicks to go into the virtual shopping cart. Some understand this. Others are shaking their heads. We all have our passions. Some of us just love sneakers. One company is helping to spread the love of kicks in a very sweet way. The SneakGeek is a site that takes the love for sneakers to a whole new level. This site has phone cases, key chains, USB drives, air fresheners, clothes, and you guessed it shoes. Recently I stumbled upon this site. (Don’t know why it took me so long actually.) As soon as I saw these phone cases I wanted one. No matter if you have an iPhone, Samsung, HTC and in some “cases” (see what I did there?) iPads you can show off your love for kicks in a whole new way. 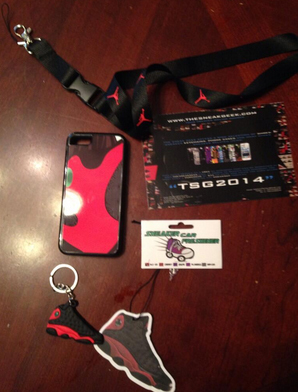 I got the iPhone 5c case with the Air Jordan XIII design. The case protects the phone. It is durable and the colors jump right off the case. To match the case I also got the AJ XIII key chain and air freshener for the car. Sneak Geek sells cases with the designs of Air Jordans, Foamposites, Air Yeezy’s, Kobe’s, and LeBron’s and more. So for those of you looking to take your sneaker game to a whole new level check out Thesneakgeek.com Better go check it out now because just like some kicks being released on a Saturday these cases at SneakGeek sell out fast.